Plastic surgery is big business right around the world. It includes a range of surgeries that restore, reconstruct or enhance the human body. Plastic surgery may be performed for cosmetic purposes or for medical reasons, to allow optimum body function. Facelifts, rhinoplasty, liposuction, and breast augmentation are common examples. 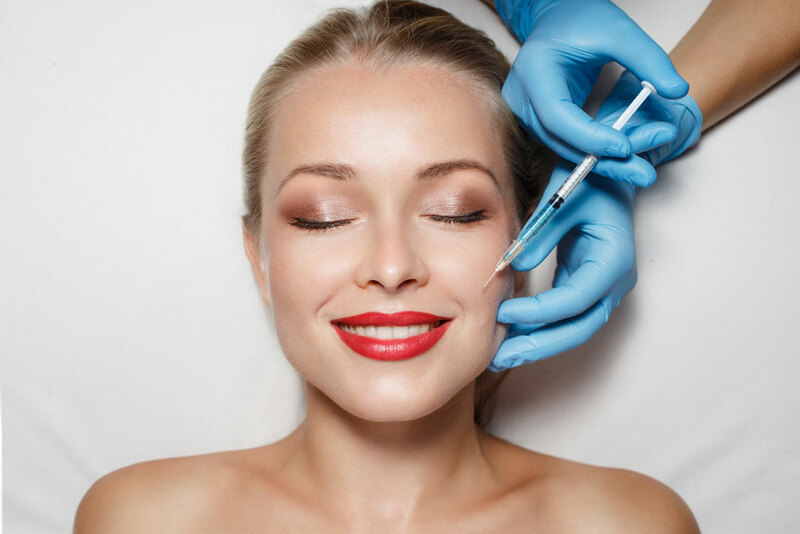 Generally, a medical aid will pay for plastic surgery only if it's considered medically necessary. If you and your attending doctor can verify that a procedure is medically necessary and will repair or sustain normal body function, most medical aid schemes in South Africa will cover all or part of the surgical costs, depending on the level of cover you have. For example, medical aids may cover costs for a nose job to repair a deviated septum, breast reduction surgery to relieve postural backache or stress on the spine or breast reconstruction following a full or partial mastectomy. Cosmetic procedures, like tummy tucks or rhinoplasty to give you a perfectly straight nose, generally won't be covered. Even when medical aid schemes are prepared to cover the costs of plastic surgery, strict rules apply. Moreover, you’ll have to provide a detailed motivation of why the surgery is necessary, including relevant photographs, doctor’s reports and medical records. As an example, Bonitas Medical Scheme will pay for medically backed breast reduction surgery within their protocols of the surgery being medically necessary. Breast reconstruction will probably be covered following a full or partial mastectomy if it falls under prescribed minimum benefits. If, however, the surgery is deemed necessary to repair or restore normal body function, your medical aid may cover costs in accordance with the scheme rules. To find out more about the best cover for plastic surgery, or for general information about which South African medical aid best suits your needs, chat to a friendly IFC consultant today.